The LEADER Initiative (Liaisons entre actions de development de Léconomie Rurale – links between actions of rural development) was established by the European Commission in 1991 and is a method of mobilising and delivering rural development in local rural communities. LEADER uses a ‘bottom-up’ or community led local development approach to rural development. Through the framework of local development strategies with all funding decisions being made at a local level by Local Action Groups (LAG) LEADER can and does make a real difference to the daily lives of people in rural areas. The main aim of LEADER is to strengthen the rural economy and to improve the quality of life in rural areas. Through focusing on the key principles of innovation, sustainability, social inclusion and economic viability and links with other organisations, LEADER can make a significant contribution to sustaining our rural economy, communities and environment. economic growth and job creation are essential to the growth of rural areas. Sustainable use of local and natural resources will improve the economic viability of rural areas in the long term. Dublin Rural LEADER is a not for profit community led local development company with responsibility for implementing the LEADER 2014-2020 Programme in the rural areas of Fingal, South Dublin County and Dun Laoghaire/Rathdown. It is also responsible for implementing the TÚS and Jobs Club initiatives in North Fingal. Dublin Rural LEADER has over 20 year’s experience delivering a wide range of supports and services to communities, individuals and rural businesses. We are the Implementing partner for Dublin Rural LAG which is a sub group of the Fingal LCDC (Local Community Development Committee) The LAG will have the final say on all funding applications. 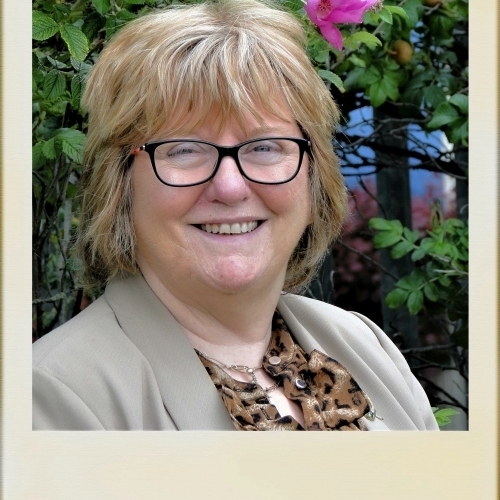 Eilish commenced as CEO of Fingal LEADER Partnership in September 2018. 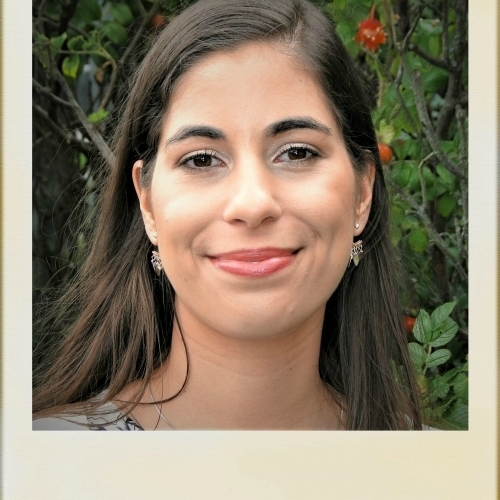 She has a background in Community Development and brings experience and knowledge in this field to her role in FLP. Eilish graduated with a BA Honours Degree in Public and Social Policy from NUI Galway. After her studies she worked with Special Olympics Munster as a Development Officer and most recently as Co Ordinator of EmployAbility Services West Cork. Phil has been actively involved in the EU LEADER Initiative in Dublin region since 1997 with a wealth of experience at Board/Evaluation and Delivery level. Phil joined the LEADER team as a Rural Development Officer in 2002. She was involved in the successful delivery of the LEADER+ & NRDP Tourism Programme 2000-2006. 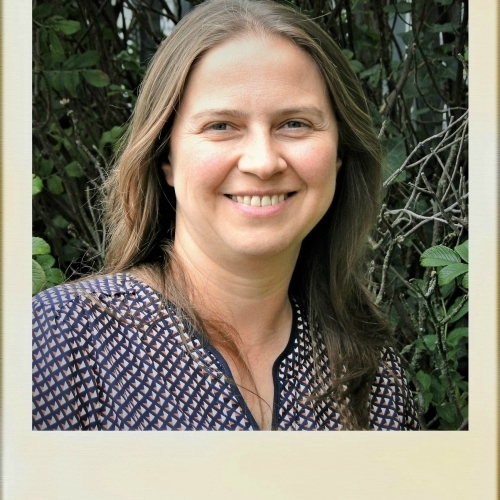 Phil assisted in the development of the Strategic Plan for the 2007-2013 rural development programme when she was appointed programme manager in 2013 until 2015. Phil was a key participant in the development of the Local Development Strategy for the Dublin Rural sub-region which secured the LEADER 2014-2020 Programme for the Dublin rural area. 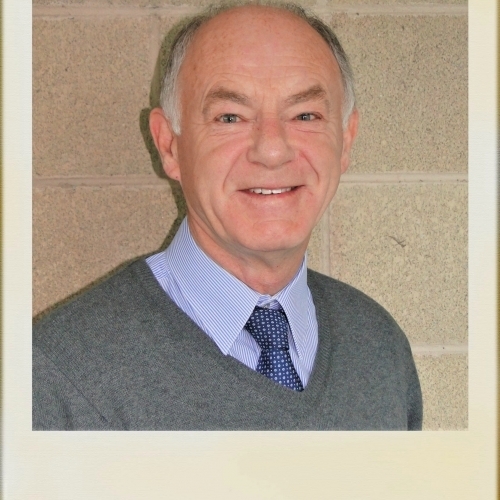 Phil brings practical and professional experience to the staff of the implementing body DRL for the delivery of LEADER 2014-2020 which ensures a dedicated and committed service to the communities and businesses of the Dublin Rural sub-region for the duration of the programme. James has been RDP programme Administrator since December 2013. He spent 11 years as an Internal Auditor with West Sussex County Council in the Treasurers Department. He then spent 8 years as an Accounts Administrator with Countrywide Freight Ireland Limited in Lusk, Co. Dublin with responsibility for preparing company accounts and liaison with international depots. James was an integral component in the development of the Local Development Strategy for the Dublin Rural sub-region which secured the LEADER 2014-2020 Programme for the Dublin rural area. 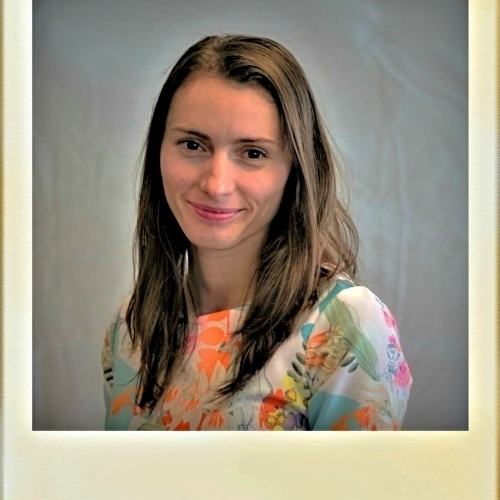 Nellie has joined the LEADER team since March 2014 and has worked on the RDP 2007-2013 Programme. Previously she worked as a translator, translating six books from English to Hungarian. She graduated from UCD with a BSc in Rural Development in 2015 and was awarded the NUI Scholarship in Rural Development as the best student in the country in her year. 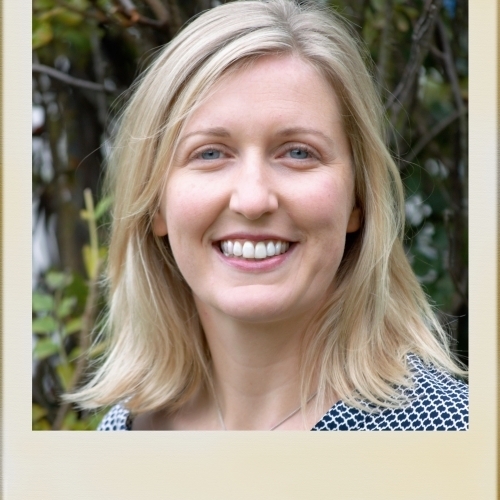 She is currently in the process of completing her MSc in Environmental Policy, also from UCD. She was highly involved in the development of the Local Development Strategy for the Dublin Rural sub-region which secured the LEADER 2014-2020 Programme for the Dublin rural area. Nellie has a strong interest in community development and environmental projects. Angela joined the team recently with a passion to deliver LEADER Programme 2014-2020 for the Dublin Rural Area. She graduated from Maynooth University with a BA Double Honour Arts Degree in Accountancy and Mathematical Studies. Angela is also actively involved in delivering Community Projects in Rural Areas in other Countries. Ligia is a new member to FLP team. She currently finished her studies in Digital Marketing at Dublin Business School. Her creativity brought a great improvement to the company’s Social Media Channels, helping FLP to engage more audience and to increase the visibility within the Social Media environment. All the skills that she achieved during her education process it is a great bonus for the position she occupies in Fingal LEADER Partnership CLG. Our team is here to help you with all stages of the application process from Expression of interest to draw down. Our experience as means that you’ll get all the help and support you need from people who understand the particular and specific needs and wants of the peri-urban rural Dublin region. Are you expanding your business, wishing to hire more staff, maybe you want to upskill? Don‘t be held back – Dublin Rural LEADER have €4.83 million to assist people like you to reach your full potential.